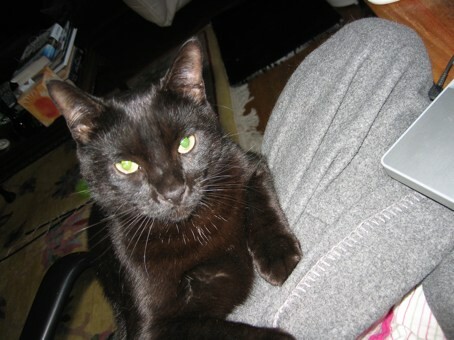 Finney was a finalist in the World Coolest Cat Contest on Catster, but he didn’t win, alas. But look at the little (big) guy. You win some, you lose some, it doesn’t change the fact that Finney is the best cat in all the world (tied with all of your cats, of course).